Preparing students for their future careers and teaching them valuable skills. 3D printing can serve as your next revolutionizing tool to aid in many areas of education and provides teachers with new ways of getting their message across. 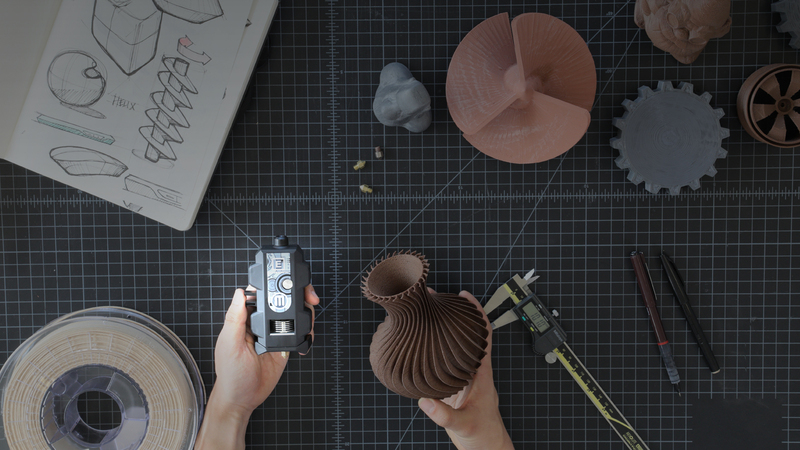 Elevate and streamline your desktop 3D printing experience with their full set of connected solutions and services. A 3D printing station or lab that includes multiple printers will keep students engaged. Nothing can stiffle the learning process like a queue of students waiting to print.